How Money Smart are you? 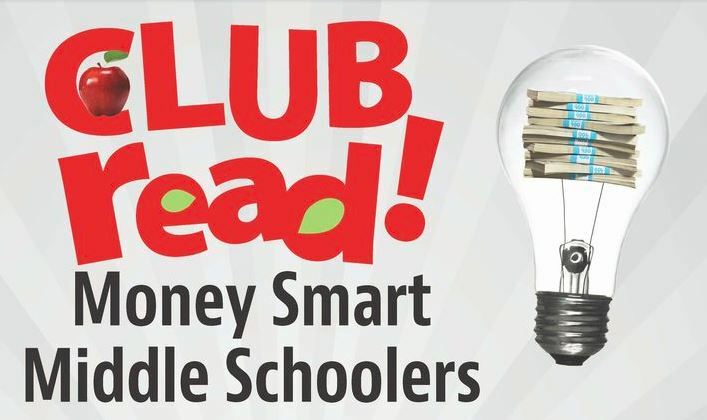 Are you joining the fun Monday at the Money Smart Middle Schoolers’ event? Did you know we have a Money Smart Hot Topic? That’s right! It’s full of information on money management and it has a fun page just for students. Play the games and take the quizzes to see just how Money Smart you are! Taking the new MCAT test? Free practice tests are now available! Eight (8) complete MCAT® practice tests are now available in the College Center in LearningExpress to help you prepare for the new MCAT® 2015 test. 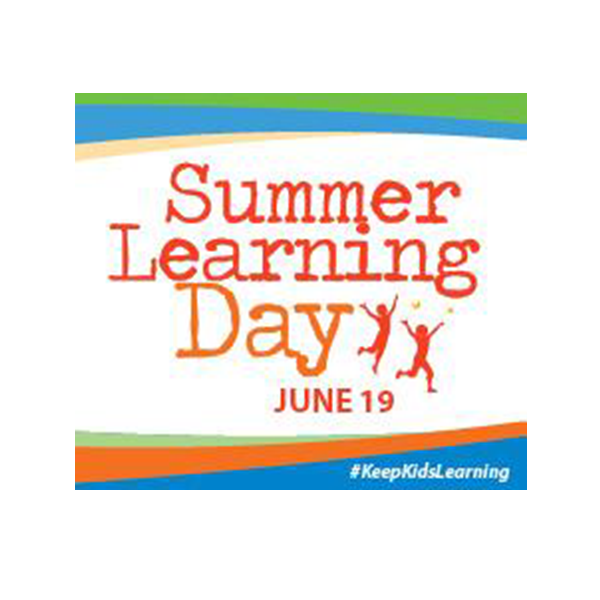 Explore Beyond the Page this Summer With This Idea. Use the tip sheet below as a guide for searching Artemis: Literary Sources to discover interesting things about your favorite authors and books. 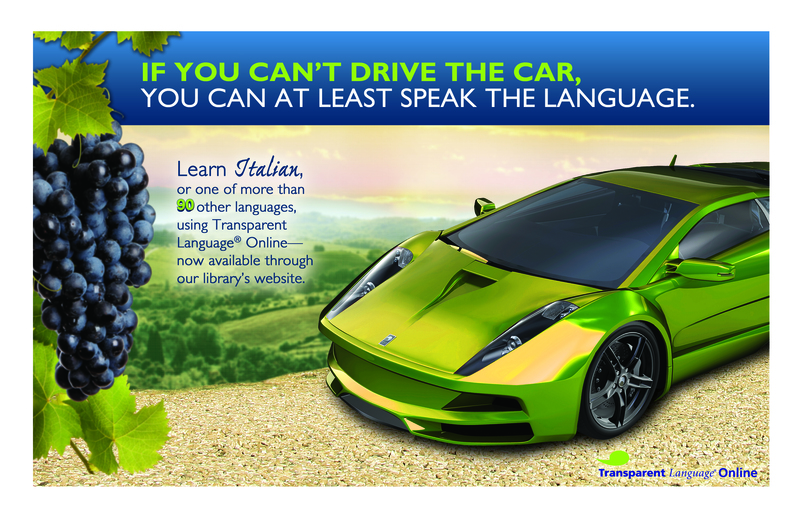 If you can’t drive the car, you can at least speak the language! Planning a trip to Italy to celebrate your anniversary? Collaborating with your Chinese counterparts in your company’s Beijing branch? Just want to brush up that language you studied for four years in school but somehow can’t seem to remember at all? We’ve got you covered. Alphabet Courses: Full-length alphabet courses are available for 18+ languages to familiarize you with new writing systems, empowering you to learn one (or more!) of those “intimidating” languages like Mandarin Chinese, Hindi, or Arabic. Essentials Courses: These courses guide you through 30+ lessons of pure language fundamentals, including meeting and greeting, expressing wants and needs, planning for a trip, dealing with money, asking for help, and beyond. Supplemental Vocabulary: Hundreds of topically-organized vocabulary lists will teach you thousands of new words and phrases through a completely redesigned suite of fun, interactive activities that build all four core language skills: listening, speaking, reading, and writing. No more drilling paper flashcards! Grammar Reference: An extensive index of grammar materials rounds out the learning experience, providing both written and multimedia explanations of grammar rules and patterns. Worried that you won’t be able to learn on your own? A customizable Learning Path allows you to choose what you want to learn, while an integrated analytics system tracks your progress, periodically prompting you to review material that you haven’t seen in a while. It’s like having a built-in teacher there to keep you on track toward your language-learning goals. Best of all, Transparent Language Online works on any Internet-connected device, so you can learn from your laptop, phone, or tablet.